Tie-dye never dies it just gets a little Wastoid beanie magic. 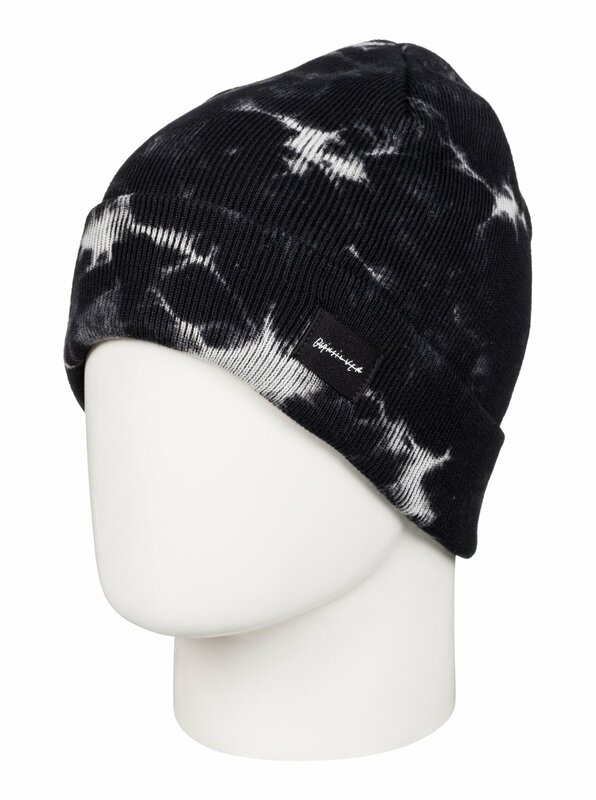 If you’re planning to surf the new tie-dye inspired wetsuits you’ve gotta be holding it down with this beanie. Channel the 70s vibe and start your own beach revolution. Peace, love and beanies.